Columbia County 911 dispatched Taghkanic Firefighters at 4:32pm for a reported milk tanker accident at 1857 Route 10 in the Town of Taghkanic. 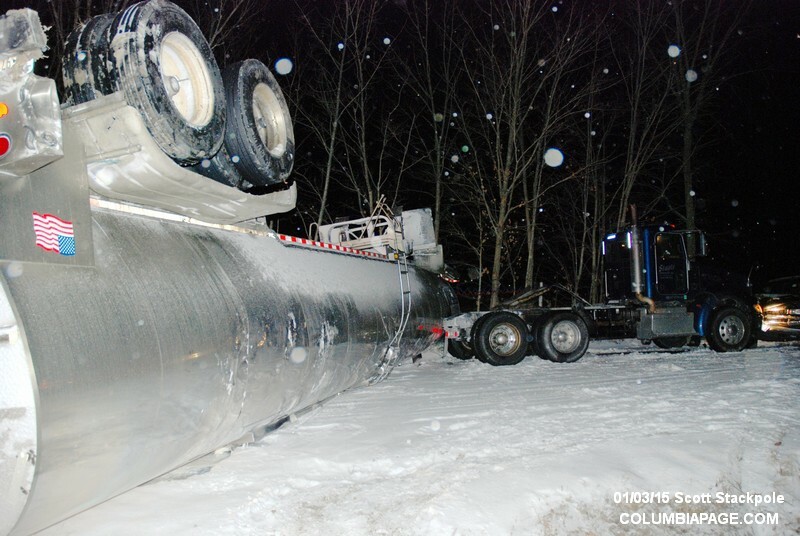 After the tanker overturned it was struck by a second vehicle. A CC Greenport Rescue ambulance responded. They reported a total of six that refused medical attention. 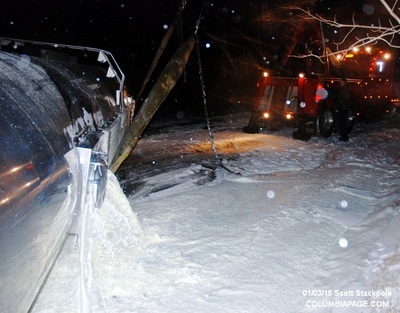 Columbia County Highway was advised of the incident. New York State Department of Environmental Conservation was requested and responded to the scene. Firefighters cleared the scene at 7:53pm.